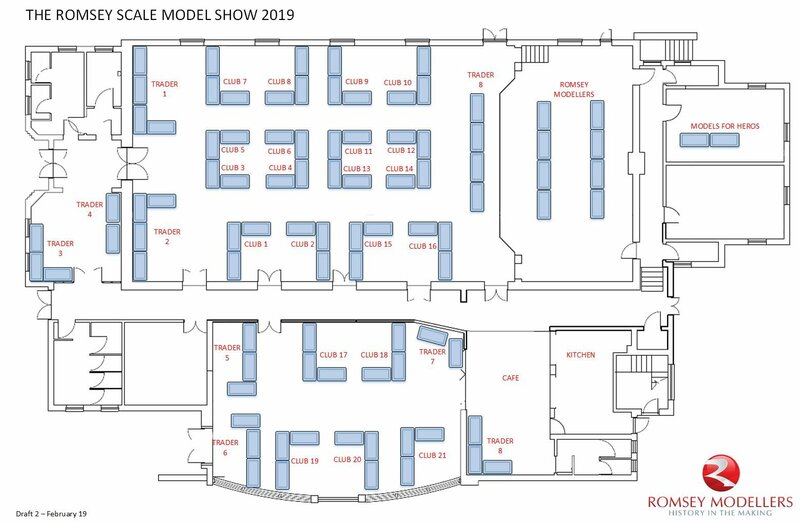 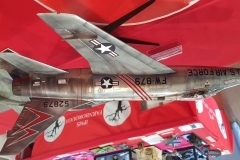 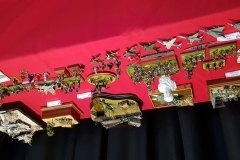 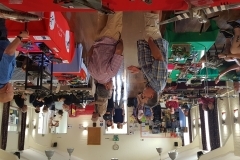 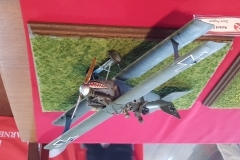 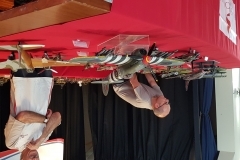 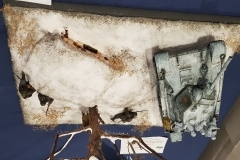 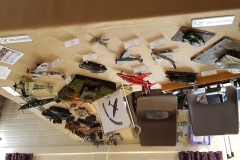 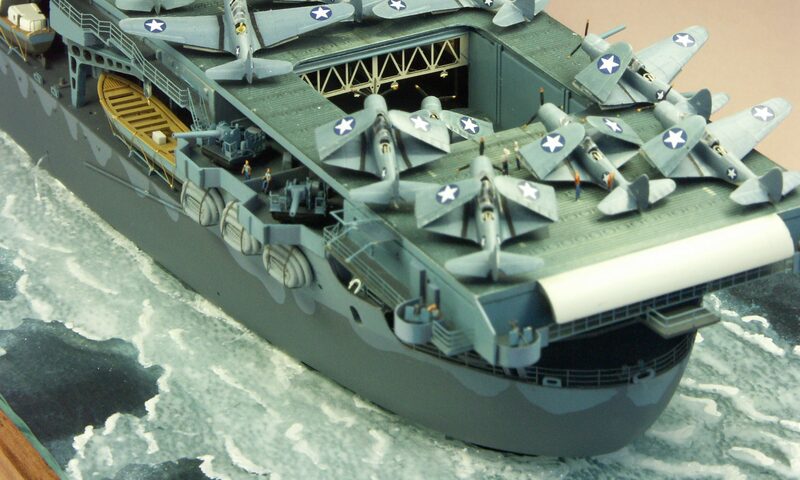 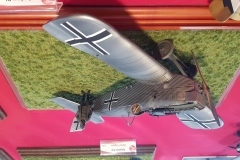 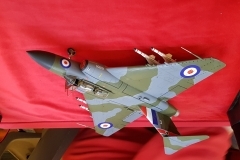 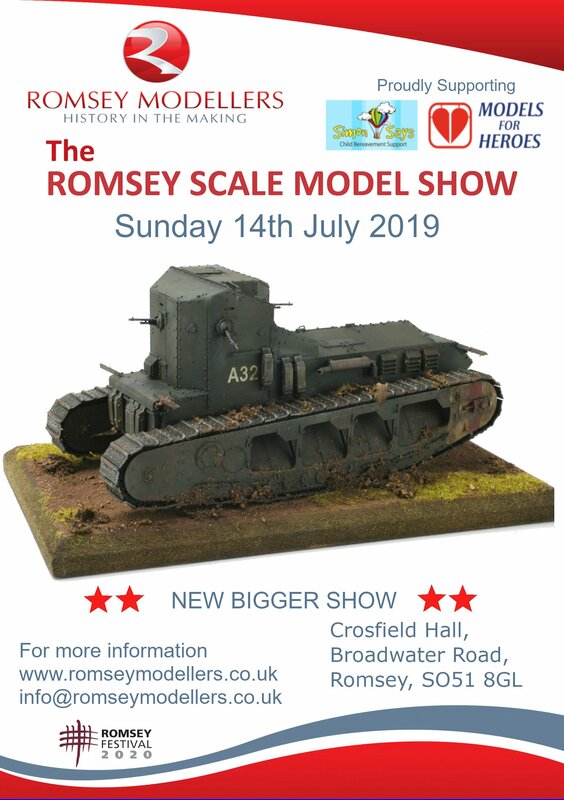 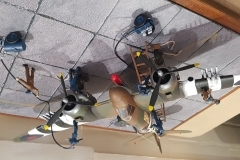 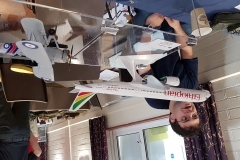 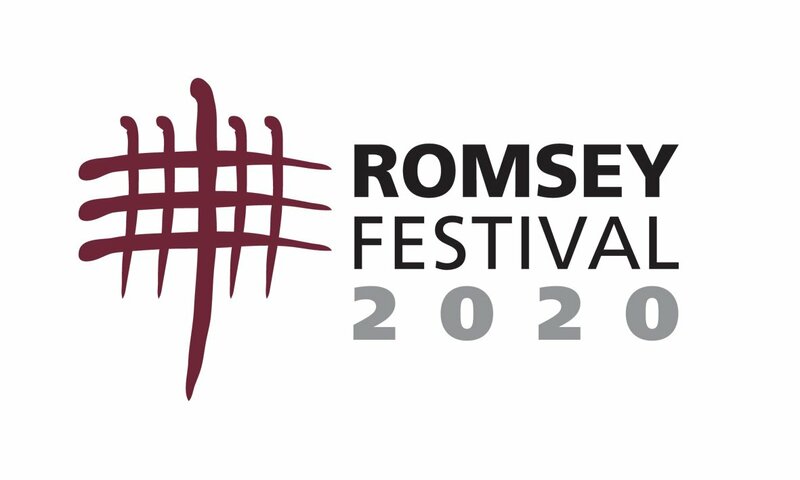 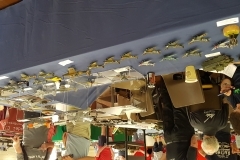 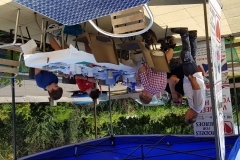 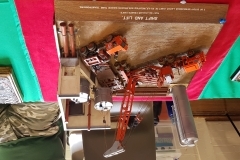 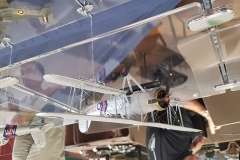 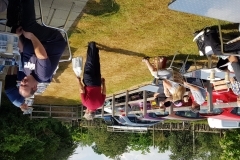 Romsey Modellers’ 4th scale model show will take place on Sunday the 14th of July at a new location Crossfield Hall in Romsey. 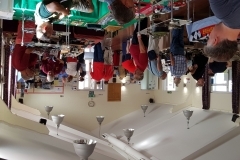 There will be a “best in show” competition and best exhibitor display. 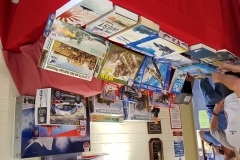 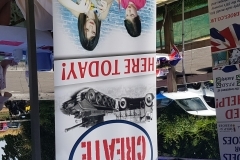 We have some great prizes to be won in our raffle. 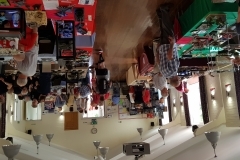 Details of donations to the raffle will appear here closer to the event.